Dust off the dreams on that hard-to-reach shelf, locked away, forgotten, or that feel silly, unrealistic, even impossible. Open to new discoveries, shift old patterns, get to know your dreams anew, and amp up your creative flow! Start today and by this time next week you will see the difference! 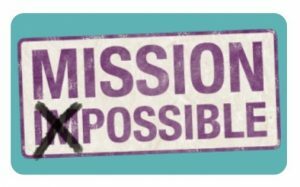 Click here to claim your FREE 5-day Mission Possible Challenge! Want to live and work from anywhere? 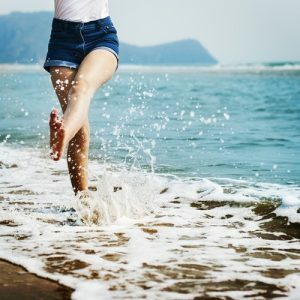 Learn 3 simple strategies to make the transition easy and get you ready for the journey of a lifetime! Grab your FREE Video Training here! Eager for the freedom of the road? 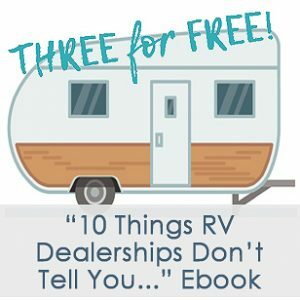 Curious about RV living? This book is *loaded* with tips, tricks, and insights to get your wheels turning. Ready to transform your life and/or business and be shown exactly how? Let’s talk one to one and explore what will serve you best.